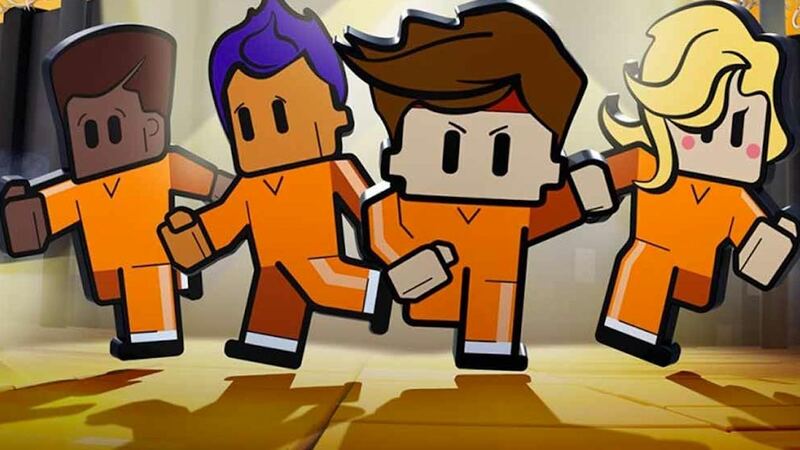 Team17 and Sold Out have teamed up to release The Escapists 2 at retail on Nintendo Switch, presenting the chance to own the prison breakout strategy game in physical form on the portable home console. Confined to the toughest prisons in the world, you must live by the prison rules to attend roll call, work jobs and follow strict routines while secretly coming up with a way to break out. We enjoyed our time with the game, concluding in our review: “All in all, The Escapists 2 does a decent enough job in providing that Shawshank Redemption fix you’ve always dreamed of. So much so that when you do finally make it out, you will probably fall to your knees while staring at the stormy sky in relief. The Escapists 2 is now available on the Nintendo eShop for Nintendo Switch, and will release at retail in Europe and North America on October 30th.